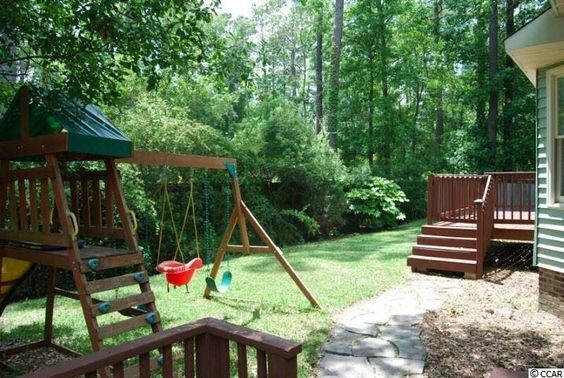 If you're looking for a Myrtle Beach home that's close to all of the fun, then look no farther than Hidden Woods. 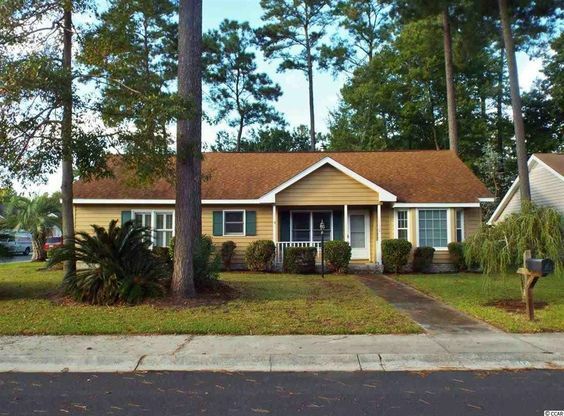 The small community of Pelican Harbor is centrally located in Myrtle Beach, between 10th Avenue North and 21st Avenue North off Robert Grissom Parkway. Its new construction, single-family homes created a new approach with a variety of styles ranging from raised beach house and cottage style homes. If you see yourself as a beach-goer, the neighborhood is just a short drive to the Grand Strand and golden sand beaches. Read more about Hidden Woods real estate. Affordable and stylish, Pelican Harbor range in price from $150,000-$200,000. HOA fees are low. This community has three and four bedroom homes that include two car garages beneath the house. Home sizes in Pelican Harbor range from 1,500 to 2,000 heated square feet. In a typical 4-bedroom, 3 bath raised beach home, the cavernous garage, living room, two bedrooms and a full bath make up the first level. Upstairs, you'll find a spacious dining room, the favorable kitchen, and a fabulous living area with design touches such as vaulted ceilings and large windows. The kitchen can have upgrades such as granite countertops. A laundry room and the master bedroom and bath are also on the second level. A third full bath and fourth bedroom are upstairs. The homes have a lot of natural light. All of the neighborhood streets have sidewalks, making it a pleasant place to take a walk. 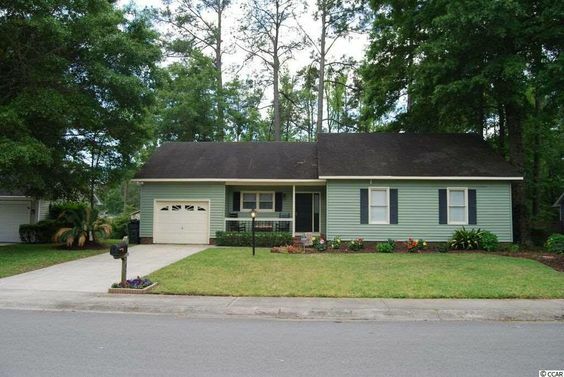 The community is conveniently in walking distance of Broadway at the Beach. It's also only minutes to the beach, shopping, entertainment and fine dining. Living in the Pelican Harbor area also means you're close to Pelicans Ball Stadium, Coastal Grand Mall and all that Myrtle Beach living has to offer. Visit Pelican Harbor today to see all that it has to offer.